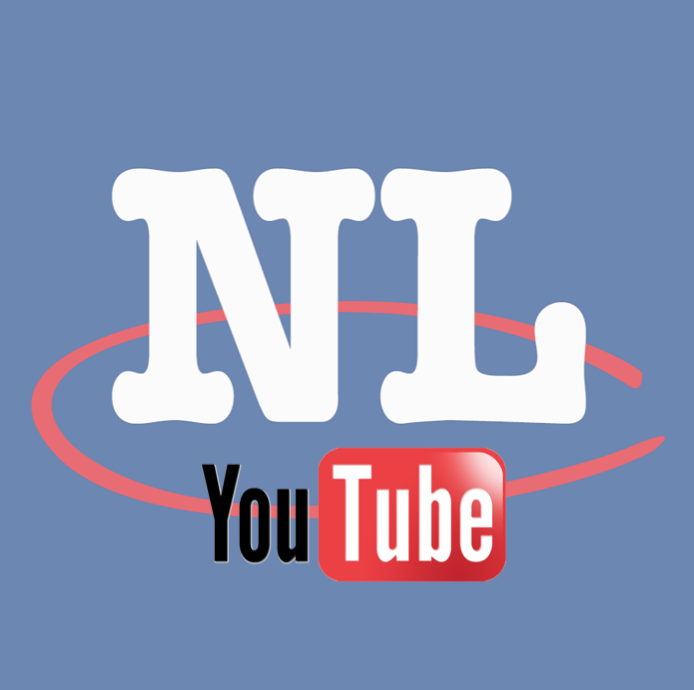 In this edition of Tips & Tricks we are going to go over the NEW option to add a YouTube video to your listings on NLClassifieds.com! As you have probably noticed, we have recently made some changes and improvements to NL Classifieds including the ability to add a YouTube video to your free listing. 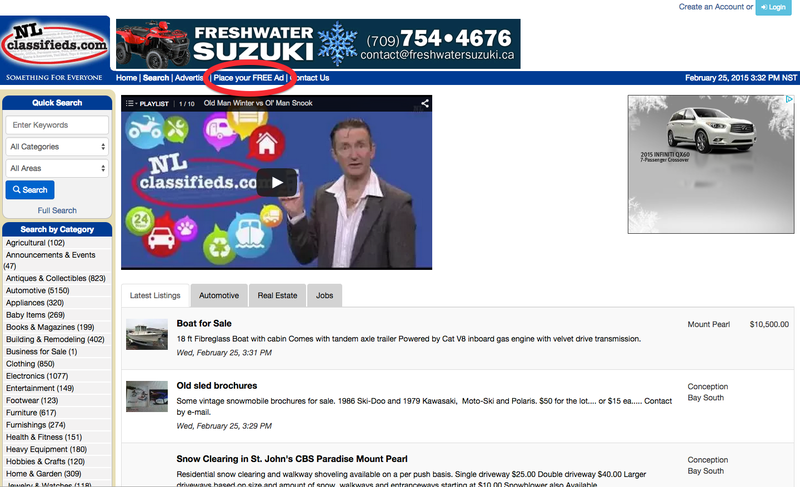 Follow along for this step-by-step guide to easily adding a video clip to your free ad with us and on Newfoundland & Labrador’s #1 Classifieds. For a full step-by-step guide in how to include a YouTube Video in your listing with Newfoundland & Labrador's leading Classifieds, hit the jump!! Click “Place your FREE ad” along the blue banner across the top of the homepage. OR click "My Listings" within the "My Account" Menu on the right side of the page. 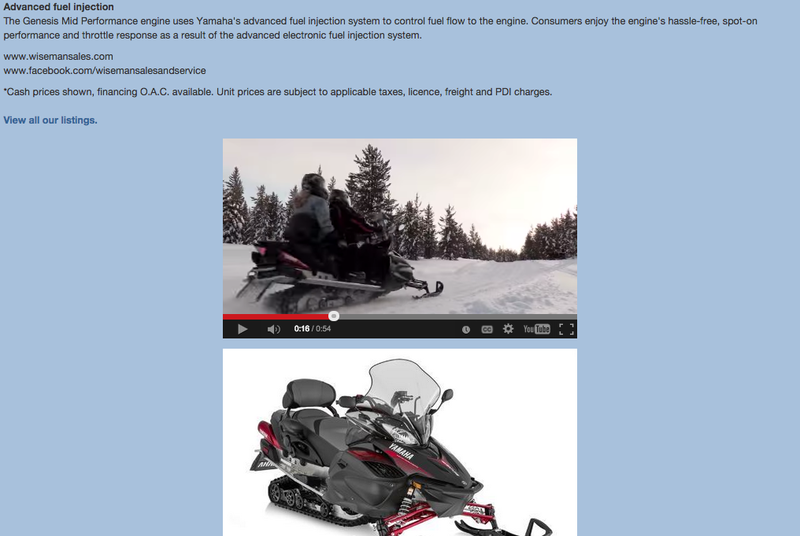 Paste a valid YouTube Video link/URL into the field. You have successfully created a listing with NL Classifieds and are ready to buy/sell/trade/rent your item(s)! If any steps were missed or completely incorrectly, the next page will list the fields that need fixing in red font at the top of the page. Address all errors and proceed. Once successfully created, your listing will enter a “Pending” phase. This is where the NL Classifieds website moderators review each and every listing created on the Classifieds. Once your ad has been reviewed and deemed in good standing, it will be posted active and be live for all to see. Best of luck and thanks for choosing NL Classifieds!! We are really looking forward to seeing your videos and how this will ad even better content to ads for our users! Let us know what you think of this new feature and of course if you run into any issues with using it!